The Vibe Cycle Level 1 Foundation Course is for both brand new Instructors to the fitness industry and also those already teaching. 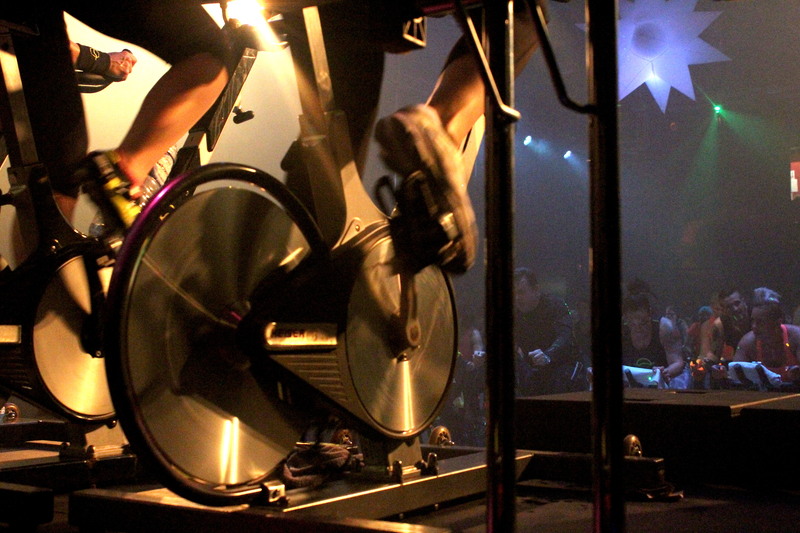 Participants learn how to use music as a foundation and inspiration in Vibe Cycle Indoor Cycling classes. 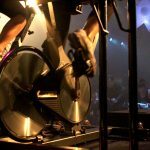 Join the UK’s leading indoor cycling concept and learn the Vibe Cycle way; that the music is the power AND the creator. Please note there is no prerequisite for this course and your certificate is valid for one year. You can book your Level 2 Assessment on this course, once you pass the assessment you are Vibe Cycle qualified for life. Please check the Level 2 Assessment criteria before booking. Email us if you have any questions.